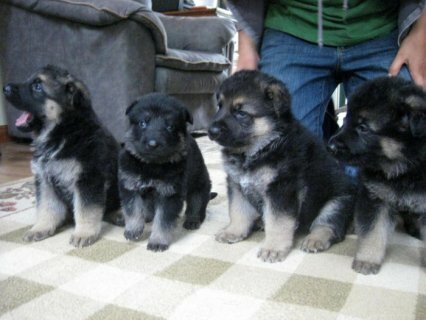 German Shepherd Puppies to offer for adoption. 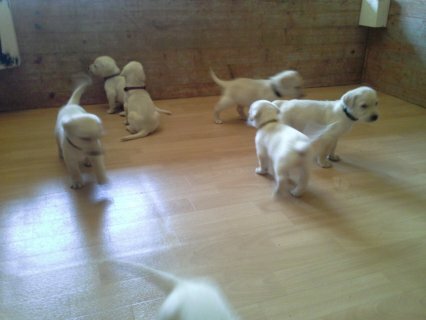 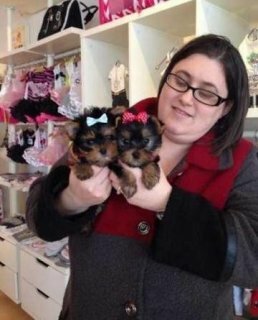 They are registered, potty, paper & house trained, and have all their health and vet papers. 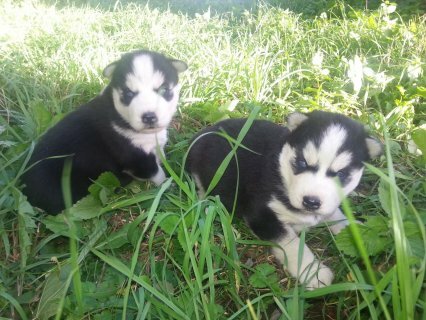 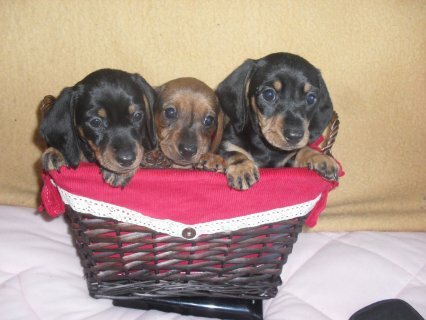 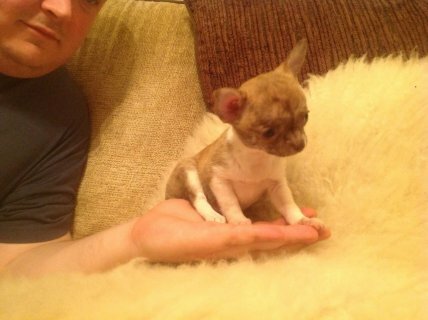 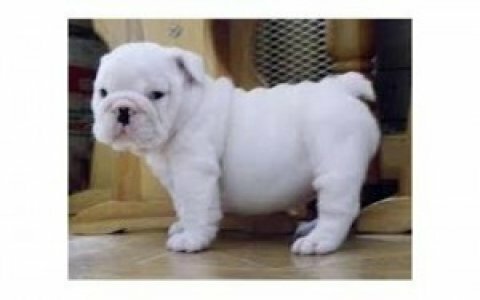 They are very friendly, will be a good companion and playmate.